Single-seat fighter biplane, a development from the Fokker M.17. With a heavy 120hp Mercedes engine, the D.1. was seriously underpowered. About 130 built. The D.1. 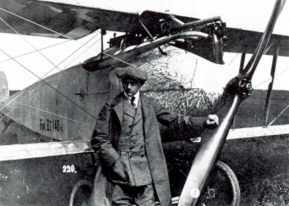 was the first of a serie of fighters developed for the Germans in WO I. The D.1. 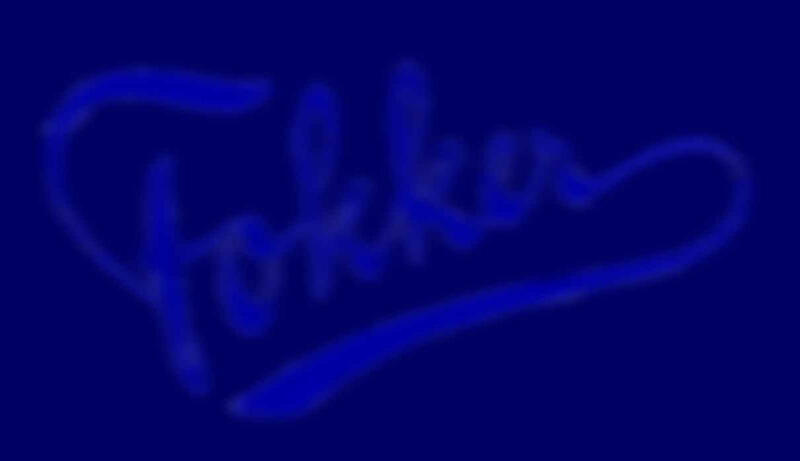 is very much simular to the Fokker D.2., was however equipped with another less stronger engine. 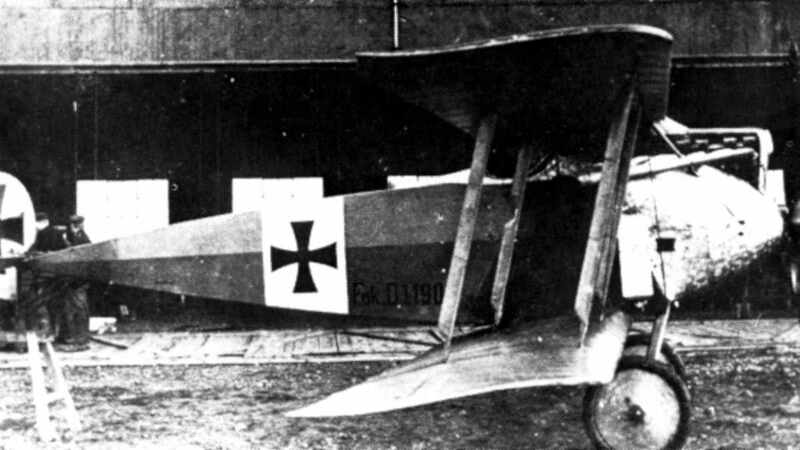 The D.1. did nor perform very well and was never used in combat.